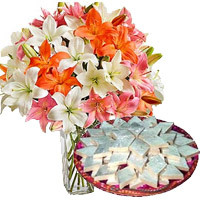 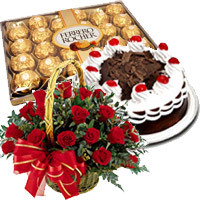 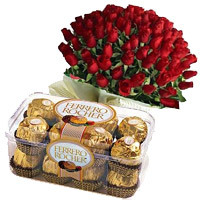 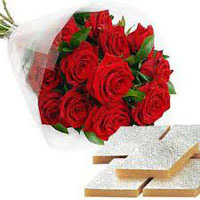 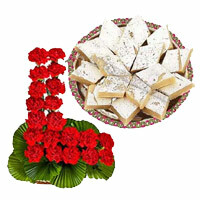 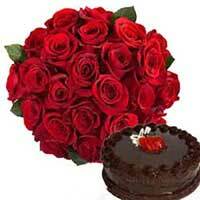 Bhaidooj Gifts to Mumbai Mumbai Online Gifts offers a range of Bhaidooj Gifts, Flowers, Sweets and Cakes in Mumbai. 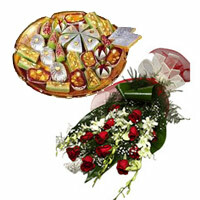 Place order to send Bhaidooj Gifts to Mumbai. 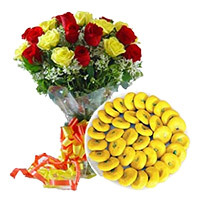 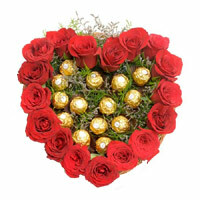 Flowers to Mumbai, Bhai Dooj Flowers to Mumbai, Send Flowers to Mumbai.